Check out the latest sequel to the Black Rhyno – Popcaan conflict. Black Rhyno drops a new single titled “Hard Fi Deal With“. The song is produced by Stashment Records. The feud has it origins at Sting 2013. Where Rhyno tried to lure Popcaan into clashing him at Sting 2013. 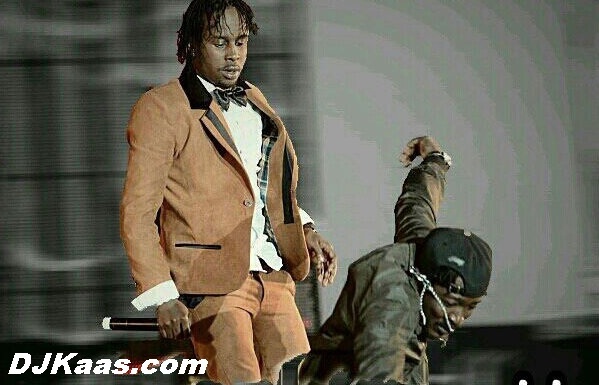 Popcaan didn`t take the bait but, instead, pushed Black Rhyno of the main stage. © 2013 Produced by Stashment Records. Scene from the Sting 2012 incident.